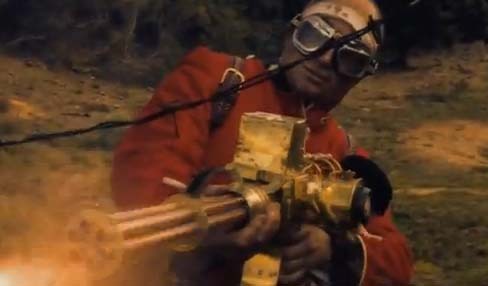 Have you ever wanted to know how to build a steampunk gatling gun? I have. And lucky for myself and you, dear reader, we now have just the instructional video showing us how this feat of steampunking may be achieved.